Minneapolis-St. Paul is one of the few metro areas that can boast nearly 20 Fortune 500 companies and one of the strongest economies in the nation. Yet, as our economy slows and our region becomes more diverse we need the knowledge, tools and networks to disrupt inequitable policies and practices and adopt new ideas that lead to increased growth, innovation, and inclusive workplaces. As a result, FEI Twin Cities is proud to be a co-promotion partner alongside a prestigious group of strategic partners and event sponsors in supporting the Center for Economic Inclusion, including Greater MSP, the Itasca Project, the Minneapolis and Saint Paul Chambers of Commerce, Wells Fargo, USBank, JPMorgan Chase the Bush Foundation and more. 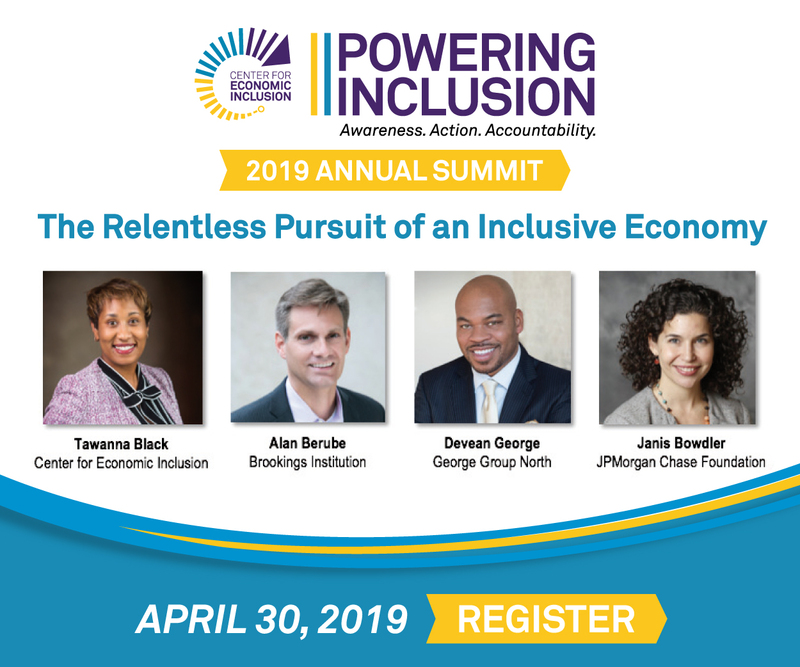 Join FEI in supporting the Center for Economic Inclusion by attending its first annual Powering Inclusion Summit on April 30th! At this day-long event, leaders from every sector across our region will gather to learn how to advance shared prosperity, so join us for a day of knowledge, networking and up to 8 hours of CPE’s. The Powering Inclusion Summit will feature three plenary sessions, several breakout workshops, along with the release of the Center’s Regional Economic Inclusion Indicators. Visit the Powering Inclusion Summit page and register here!